Read about a local lady who launched an online clothing retail company to showcase hand-selected socially-responsible businesses while educating consumers through fashionable finds. 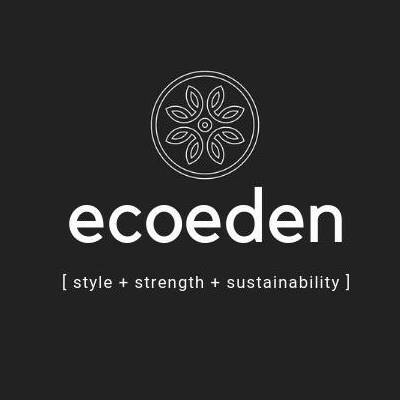 Eco Eden sells sustainable apparel and jewelry from socially responsible brands. Tiffany Shabazz is not only inspired by fashion, but she’s also inspired by servant leadership and empowering other women. In the opportunity to empower women, Shabazz was inspired to launch her own business in which she could do just that. Eco Eden is a socially responsible women’s retailer. And because Eco Eden is a socially responsible business, the mission behind it is to work with women-owned fashion designers who employ and pay women garment makers a living wage. Shabazz is the founder and owner behind Eco Eden, and makes all of the day-to-day decisions as well as the building and evolving of Eco Eden’s future. “I would have to say I’ve been extremely fortunate to learn from and team up with other talented, empowering women,” she says. One of those empowering women, according to Shabazz, is Rebecca Armstrong, the founder and designers of RJS Fashions. 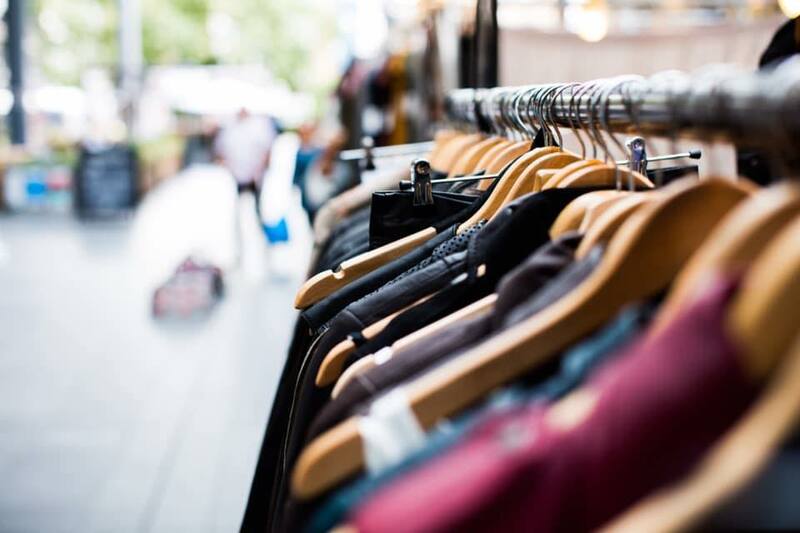 There are a variety of items available from Eco Eden, including women’s apparel, jewelry, and accessories. “Shoppers can find unique, one-of-a-kind, handmade apparel, jewelry, and more,” Shabazz adds. The brands offered at Eco Eden, and what makes it unique, is that they are ethically made, fair trade, and socially responsible. Tiffany Shabazz, Founder of Eco Eden. Eco Eden is an online-based store, however, the business has been popping up all over town at events and venues. In fact, Eco Eden is the fashion show sponsor at Cincy Chic’s Eco Chic Fashion Show on March 22 at Columbia Plaza. Shabazz says that she knew she had to take the chance at showcasing her products in Cincy Chic’s 2019 Eco Chic Fashion Show after she participated in the event last year as a vendor. To learn more about the event or to purchase tickets, click here. The coming months at Eco Eden are shaping up to look like more new, unique arrivals. Shabazz plans to continue to offer brands like MAta Traders, Elegantees, Swahili Coast, and Give a Damn Goods. To learn more about Eco Eden, visit www.shopecoeden.com. You can also follow along on Instagram and Facebook. 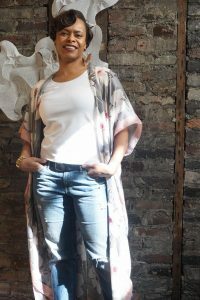 Shabazz says that she likes to keep newsletter subscribers informed of new arrivals, promotions, and the world of eco-friendly, ethical fashion. Editor & Director of Strategic Communications - Sara is a graduate of Miami University in Oxford, Ohio, with a bachelor's degree in English literature. Sara started as an editorial intern before working her way up to assistant editor and then editor. She also serves as the Director of Strategic Communications, running Cincy Chic's social media sites. When she's not working for Cincy Chic, Sara is a mom to her toddler, Audrey. To contact Sara, send her an email at selliott@cincychic.com. © 2007-2019 My Dime Publishing Group, LLC.